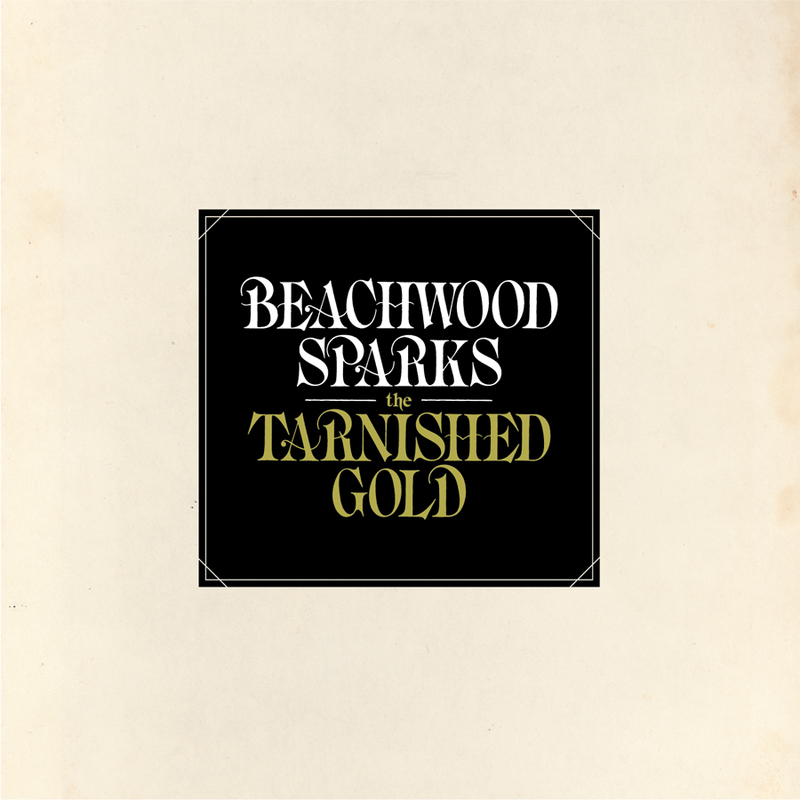 Nearly a decade after their breakup, Beachwood Sparks return with their third full-length studio album. The dreamy pedal steel guitar is intact, albeit not played by Farmer Dave Scher but by Dan Horne (Mezzanine Owls, The Street & Babe Shadow), who filled in for the unavailable Scher when the group reformed for Sub Pop’s 20th-anniversary concert in 2008 (Scher instead plays keyboards and guitar). Also supporting the “classic” quartet in the studio are Ben Knight (The Tyde) on guitar and returning 2001 tour guitarist Neal Casal (a solid solo artist in his own right). It’s as if time stood still while the band was on hiatus. “Gold” picks up exactly where “Once We Were Trees” left off — except there are way more guitars (electric and acoustic, including the occasional banjo, mandolin or lap steel), and everyone brings experience from their interim side projects: Scher and original drummer Jimi Hey’s All Night Radio; bassist Brent Rademaker’s Frausdots; and guitarist Chris Gunst’s Mystic Chords of Memory.